COMEPCAFE is a coffee cooperative in the northern mountains of Cauca, Colombia. With support from Philz Coffee, we are engaged in a multi-year food security project to improve the livelihoods of 1,200 coffee farmers and their families. 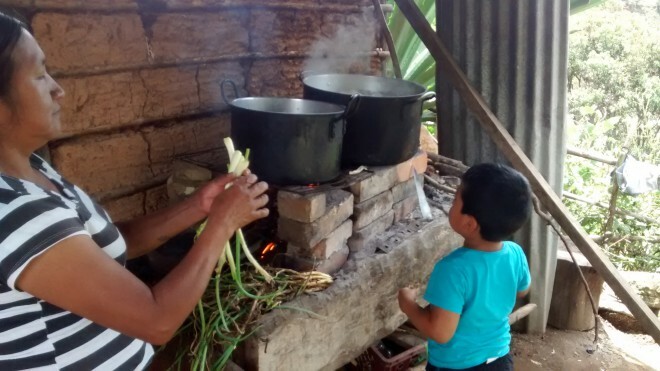 Most members of this co-op — the Cooperativa Multiethnica y Pluricultural de Pequenos Caficultores del Cauca — are indigenous and, like many other coffee farming communities throughout Latin America, suffer from food insecurity. And, like so many others, COMEPCAFE has very limited resources to fund staff support for food security and other crucial development programs. In the coming years, we will phase in the work to make sure it can be sustained over time. We’re beginning with a home garden program to help 200 families in the Agua Negra community produce healthy, fresh food for their families and neighbors This will allow the cooperative to establish a solid foundation of success, gradually increase its ability to manage this program over time, and allow a smoother expansion of the program to the rest of its 1,000+ members. 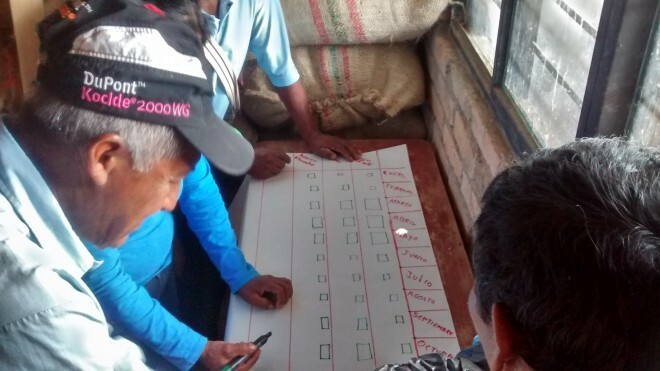 We have completed a community diagnostic, and are now helping Comepcafe implement key strategies farmers prioritized to fight food insecurity. These include food security education for families, home gardens, bean and maize cultivation, a new farmers market with traditional foods, training community promoters to lead and educate, and building water management systems for home gardens.